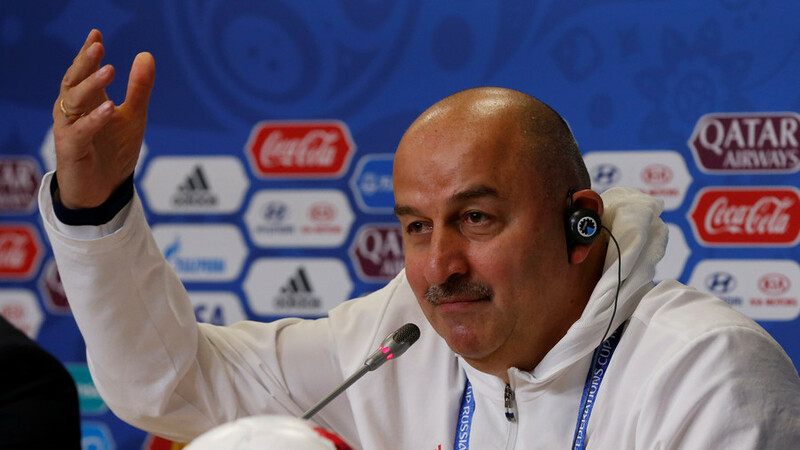 Russian national team manager Stanislav Cherchesov has opened up about early morning doping tests and team tactics, ahead of the country’s friendly match against Brazil in Moscow on Friday. This summer’s World Cup hosts Russia will take on five-time world champions Brazil at Moscow’s impressive and newly-renovated Luzhniki Stadium, which will also host the Russia 2018 opening game on June 14, as well as the final on July 15. Russia coach Cherchesov is no stranger to facing South America’s ‘Samba Boys’; he amassed 39 caps over a decade-long international career and the former goalkeeper played in Russia’s game versus Brazil in 1996 at Dynamo Stadium, which ended 2-2. The Samba Boys in full swing! “It was at Dynamo [Stadium]? Two-two. It was a good game, a long time ago, sometimes I think it wasn’t real,” Cherchesov hazily recalled, during the press conference following Russia’s short training session at Luzhniki on Thursday. The game was real, and many observers felt Russia outplayed their Ronaldo-led Brazilian counterparts on that day. Twenty-two years later and many rate Russia’s chances as slim against a Brazil side boasting Philippe Coutinho, Willian and Marcelo, even without the injured Neymar. The Russia squad members have no apparent new injuries, and the Russia boss has Villarreal’s Denis Cheryshev to count on. The former Real Madrid man is reviving his international career after just a handful of starts in nearly six years as an international. “Kambolov is suffering with aches but he and Ignatiev are improving, almost ready now – but no risks for tomorrow, although some questions [linger] about Dzagoev, Zhirkov,” Cherchesov cautioned. 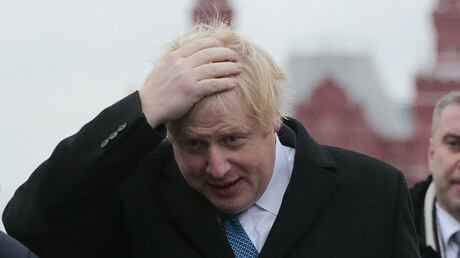 Spirits are relatively high in the Russia camp. In a week where Russian national team doctor Eduard Bezuglov claimed Russian footballers are “the cleanest in the world,” Cherchesov ensured regular doping tests had not disrupted the camp. “We don’t have any complaints about that, no formal complaints,” Cherchesov, who was flanked by defender Dmitry Kudryashov in the presser, said. “It’s not a good or bad thing, it’s a fact, we did our job, the doping inspectors did their job. “The players didn’t like waking up at 6am, they wake at 9am usually, but the testing concerns all the teams. I don’t want to emphasize it because it can be shown in a bad light. The officer took a bite, drank the blood, took the urine – good health to him,” the manager joked. Russia will play not Brazil but Saudi Arabia in the opening game of the World Cup, also at the 80,000-seater Luzhniki Stadium. The new epicenter of Russian sport has made a good impression on visitors, including the world’s press and former international players. The new stadium is a far cry from Samara’s Cosmos Arena, where Russia will play their final Group A game, versus Uruguay on June 25. The progress of construction at that stadium has fallen well below expectations of world football governing body FIFA, including having no pitch laid yet. Regarding Neymar’s absence, Cherchesov admitted that what is maybe a disadvantage to Brazil is not necessarily Russia’s advantage. “It’s obvious one of best players isn’t here but it doesn’t mean anything, they have lots of strong players. Despite two players in World Cup reckoning - goalkeeper Guilherme and right back Mario Fernandes - having picked up Russian passports despite being born in Brazil, and questions hanging over whether forward Ari will receive citizenship, Cherchesov explained that he would not influence any player’s decision on his nationality. “We aren’t supposed to give anything to anyone, it’s up to the players themselves, we’re not discussing any other possibilities,” he said.